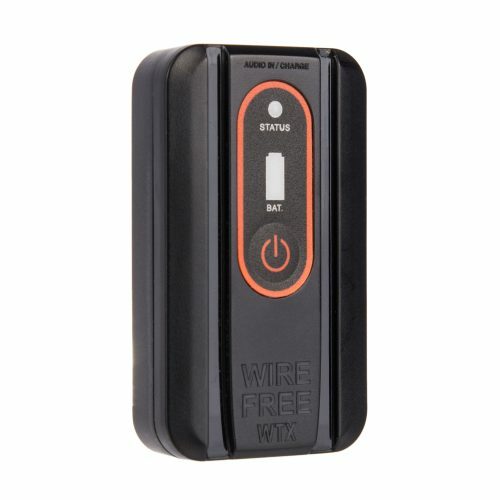 New WTX transmitter 24 hrs battery life. Tired of those pesky cords flopping all over you, catching on branches or wrapping around your machine? 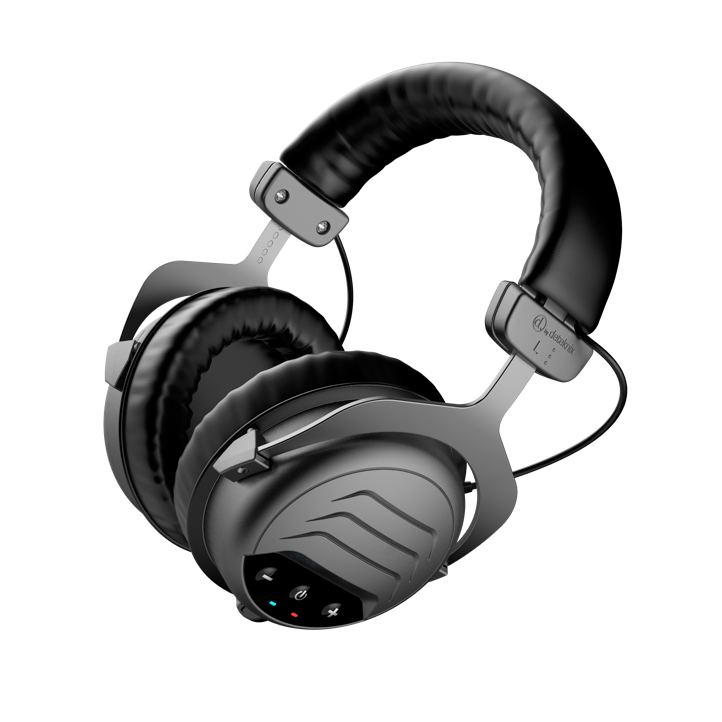 Quest has your problem solved with these wire free headphones. Never get close lined by that branch you just passed again! Swing freely! Now with new 24hr battery life with the new WTX transmitter. Plugs available for MX Sport and AT series machines.